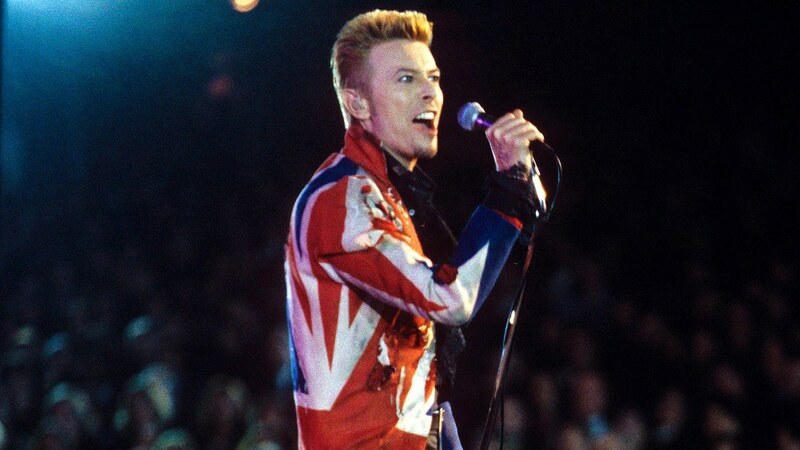 Coming to our screens this July is the biopic of one of fashion's most controversial, provocative, and exciting designers. 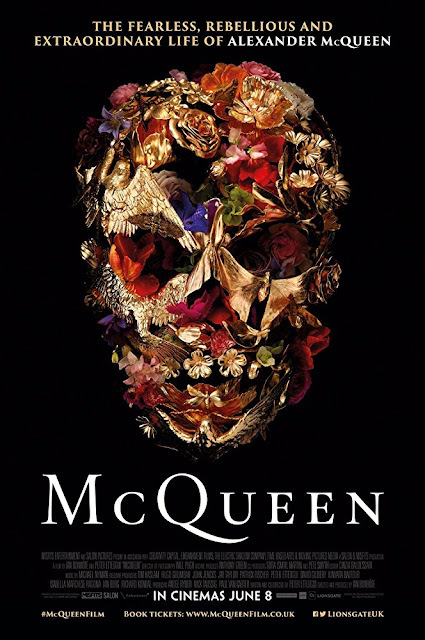 McQueen details the life and work of Alexander McQueen and the incredible story of how he completely rewrote the history of fashion. When, in future decades, people look back at 21st-century fashion, McQueen will be scorched into the earth as a legend who defined the modern concept of couture. McQueen worked as chief designer at Givenchy from 1996 to 2001, earning his way into the top global ranks of fashion and design. He made a name for himself not through pleasing people, but through shocking them. 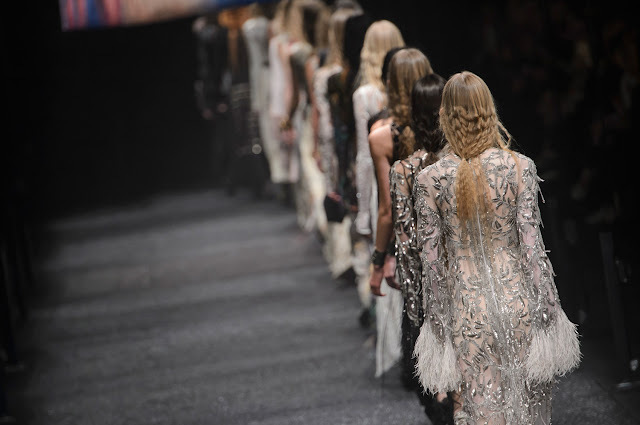 He went on to start his own label Alexander McQueen, which has gone on to become, and will continue long into the future to be, one of the most exciting labels to date. Perhaps one of the most iconic and world-famous pieces that McQueen created was the Union Jack coat that David Bowie wore on the cover of his album Earthling, and on subsequent tours, bringing his work into the limelight on the pop scene. 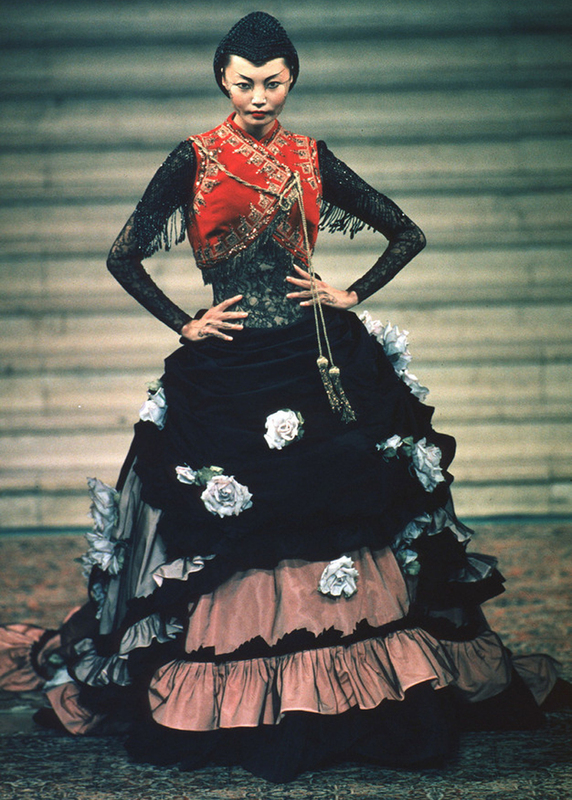 McQueen's work has become increasingly present in pop culture, and one of his muses whom he dressed a number of times was the equally provocative musician Lady Gaga. The two artists' styles complemented each other. Neither is afraid of shocking or frightening their audience through their art, and this attitude is ultimately what has put McQueen down in fashion history. In 2015, London's Victoria and Albert Museum was host to a celebration of the "extraordinary creative talent of one of the most innovative designers of recent times" through its exhibition Alexander McQueen: Savage Beauty. 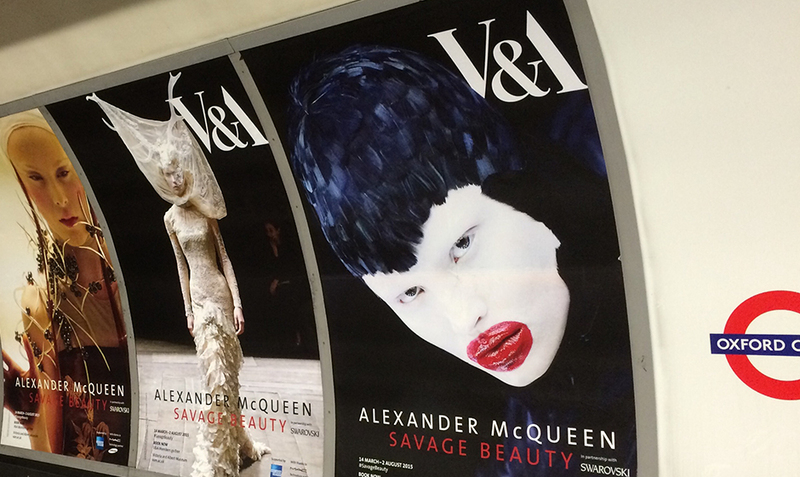 This exhibition opened up McQueen's genius to the consumption of the general public and allowed his art to become increasingly discussed and debated. McQueen has been featured in fashion publications all over the world countless times, giving him the same prestige as other world-famous fashion houses such as Dolce & Gabbana, Chanel and Versace. Check out Alexander McQueen's Vogue Archive here. 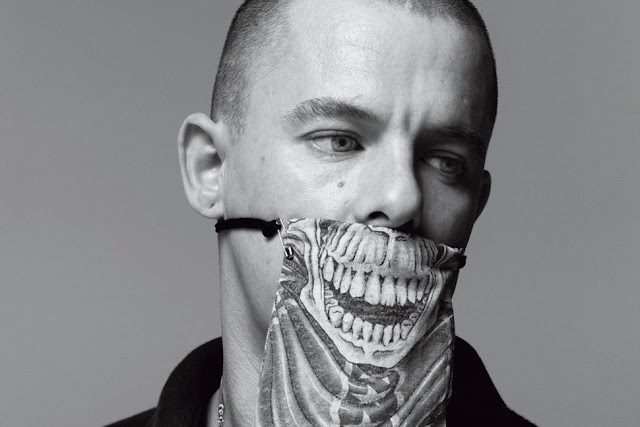 Alexander McQueen is well-deserving of a biopic and it is only a positive thing that the general public will once again have the opportunity to be reminded of his genius. Breaking barriers and changing people's perception of fashion and art is what McQueen did best, and the biopic, directed by Ian Bonhôte, is set to detail the mind of this complex, confusing and incredible man.